If you haven’t heard I have joined the Wieland Real Estate family! 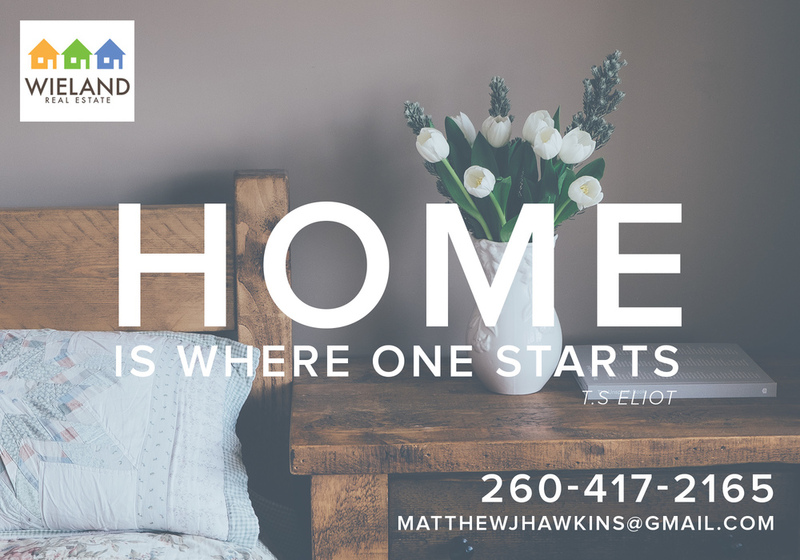 If you are looking to buy, sell, or rent out your income property contact me! I would love the opportunity to help serve your family! If you know of anyone that is looking for an agent please pass my contact along!